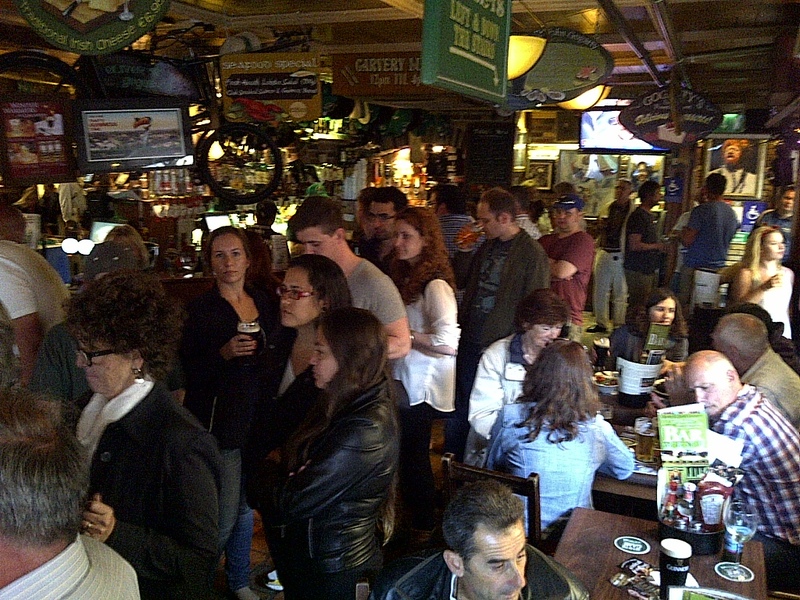 The crowd gathers and watches in amazement as these two superb performers entertain the patrons at the world famous pub, Oliver St. John Gogarty’s in Temple Bar Street. WHOM COULD THEY BE WATCHING?? Dublin, Ireland. June 9, 2013. On the IRELAND tour.